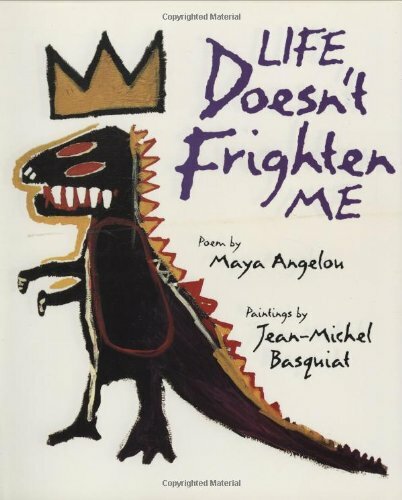 You can find "Life Doesn't Frighten Me" on Amazon and you can also hear Maya Angelou reading the poem below! Other great books for children by Maya Angelou are "My Painted House, My Friendly Chicken, and Me" and "Kofi and His Magic"! These books were illustrated by the photographs of Margaret Courtney-Clark. They tell about an eight-year-old girl in Thandi, her life, her best friend (who happens to be a chicken) and the beautiful mural paintings of the reclusive Ndebele women.